Archaeologists have begun a new study of sites of the ancient wall, known as the “Great Wall of Gorgan”, located in northeastern Iran. Built between 420 AD. 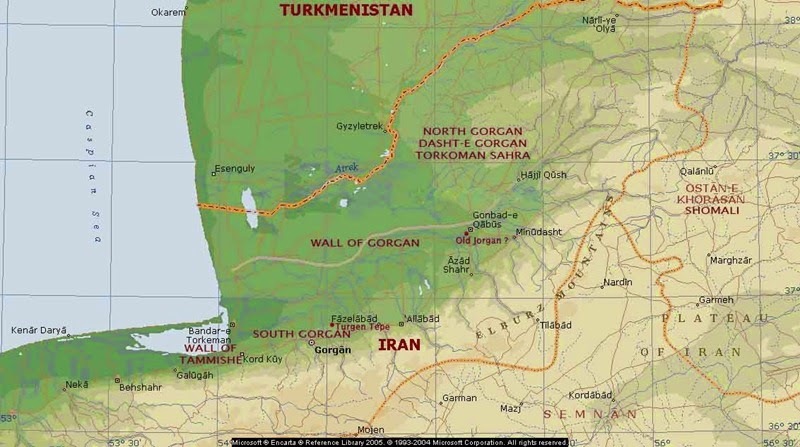 and 530 AD, the Great Wall of Gorgan served as a defense system stretching along the southeastern part of the Caspian Sea near the modern Gorgan in the province of Golestan. 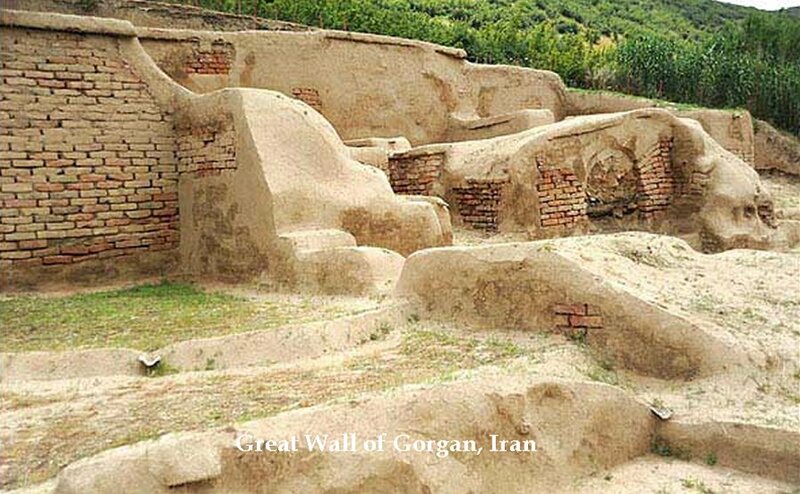 The Great Wall of Gorgan is a series of ancient defensive fortifications located under Gorgan in the northeast of Iran in the southeast corner of the Caspian Sea. It is an ancient defensive structure, stretching for 195 km from west to north-east, along the northern bank of the Gorgan River. It protected the Parthian lands, in particular, the Caspian Gate from attacks by nomads. The width of the wall varies from 6 to 10 meters. Every 10-15 km along the wall there was a defensive fort. In total there were about 40 such structures. 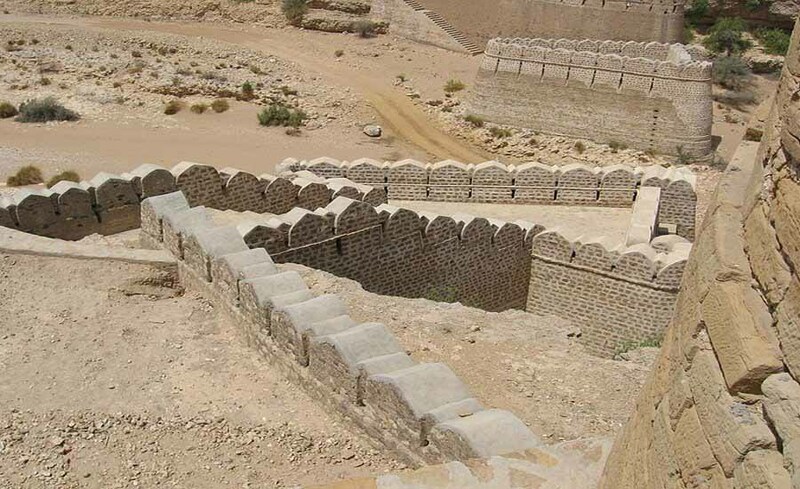 Most of the wall was also combined with a canal that served to deliver water. It had a depth of about 5 meters. In ancient times, local Iranian-speaking peoples called the wall the Red Snake according to the color of its bricks. 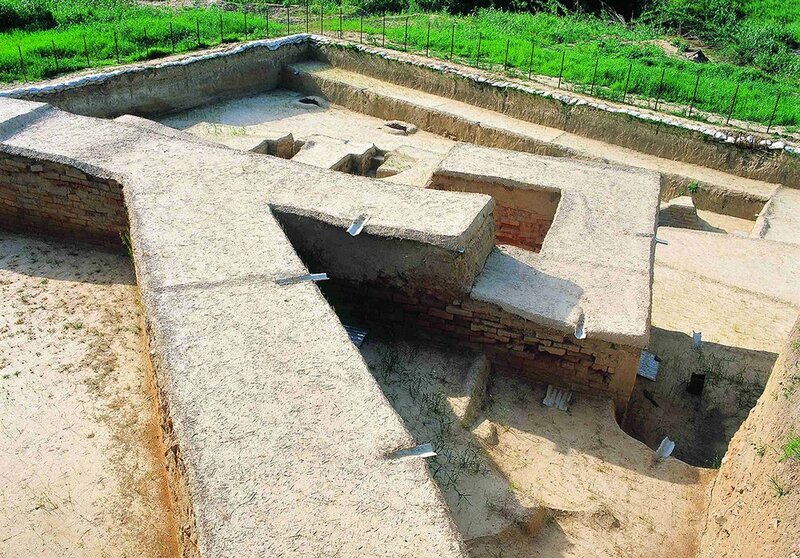 Archaeologists have discovered along the wall several thousand kilns for baking bricks, which were then used to build a barrier. It is assumed that simultaneously the Great Gorgan wall could accommodate up to 30,000 soldiers (in more peaceful times, their number was reduced to 15,000). The wall was completed during the Sassanid dynasty, in order to protect against the Ephtalites (white Huns), in the IV – VI centuries. At that time, Iran waged endless wars with this formidable northern enemy. In ancient Gorgan, Sasanid king Peroz I regularly stayed (459-484), who did not stop fighting with the white Huns (Ephtalites). As a result, he died in one of the battles. 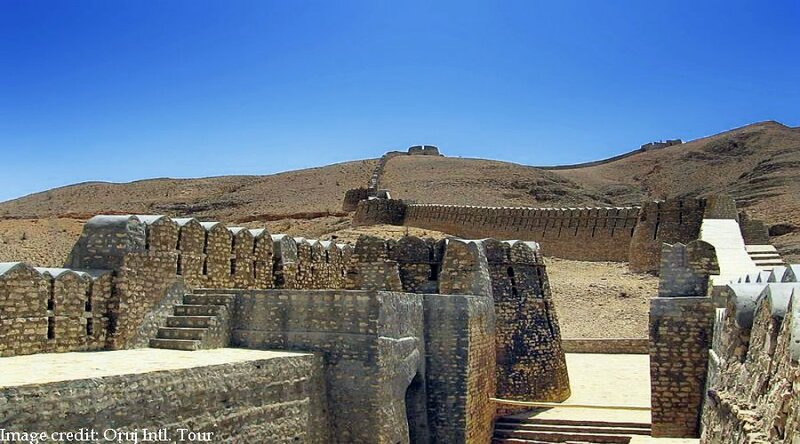 According to archaeologists, the fortifications were used, at least, until the first half of the 7th century. During the Sasanid Empire (224-651), the name of the city of Gorgan was used as a proper name for the city, the capital of the Ostan and the province itself. In 420, King Yazdegerd I died during a long trip to Gorgan, allegedly from a blow to the heart of the hoof of a wonderful “water horse”, mysteriously emerged from a local lake.